Move to Canada, Visit First! There may or may not be a mass exodus in the works in the United States. Right now, voters there are considering the next leader for the country. Personally, I don’t like to talk politics. However, a recent headline following Super Tuesday sparked my curiosity. The headline: “Google Searches for ‘How to Move to Canada’ Spike After Super Tuesday Results”. In the article, Google data editor Simon Rogers noted searches for “how can I move to Canada” on Google spiked 350% in the hours following Super Tuesday. When the results were announced, that figure spiked to 500%. In case you haven’t been following the primary election, republican candidate Donald Trump and democratic candidate Hillary Clinton both found success at the polls during Super Tuesday. And apparently, many voters are now concerned about the future of the country; concerned enough to actually pack up and move. Canada has taken notice. A radio host in Nova Scotia launched a website last month that invited Americans to move to Cape Breton, an island along the Atlantic coast. The travel website Kayak also launched a contest on Twitter where you have a chance to win a one-way ticket to Canada. All jokes aside, moving to Canada is easier said than done. So instead of moving, maybe consider visiting the country instead. And there are a number of reasons why you should book an International Vacation Home Exchange in Canada. The country has a lot of spectacular cities that you can visit. Some of the most popular cities in Canada include Vancouver, Calgary, Toronto, Montreal, Victoria, and Quebec City. All of these cities have unique and fun places for you and your family to check out. Niagara Falls. Do I really need to say more? Niagara Falls is three water falls that straddle the international border between Canada and the United States. The water falls attract millions of visitors every year. 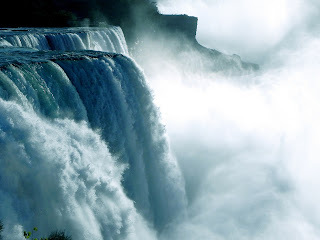 I will save more information about Niagara Falls for a later post. Natural wonders will take your breath away. 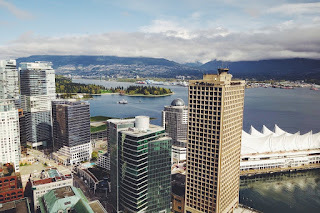 Canada is home to a number of popular attractions including the Canadian Rocky Mountain Parks, Dinosaur Provincial Park, and Nahanni National Park Reserve. An amazing backyard. After you visit one of the abovementioned parks, you can then enjoy one of a number of popular outdoor activities (depending on the season) such as camping, skiing/snowboarding, golfing, fishing, and hiking. Canada’s French Heritage. French culture remains a prominent part of Canada. You can see the French influence in Quebec, Ontario, and the Maritime provinces. 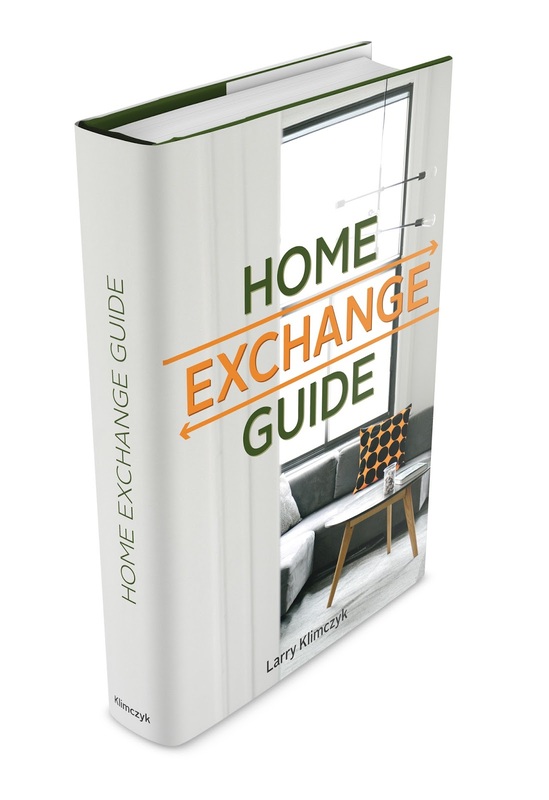 There are a number of vacation home exchange properties located throughout the country. If you do book a trip, do remember that you will need a passport to enter the country. For more information, click here. If you still have your heart set on moving to Canada following the General Election, there are a few things you will need to consider. 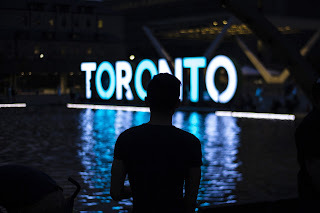 For one, moving to Canada is rather difficult unless you already have family in the country or you have a lot of money. You will also have to apply for permanent Canadian residency. But before you begin that process, or if you are looking for your next vacation destination, pay Canada a visit. Thank you to guest travel writer Carla Pruitt. You can follow Carla on Twitter @crobscarla. Hit the Slopes! Ski Vacations. Where Does the Zika Virus Outbreak Stand?